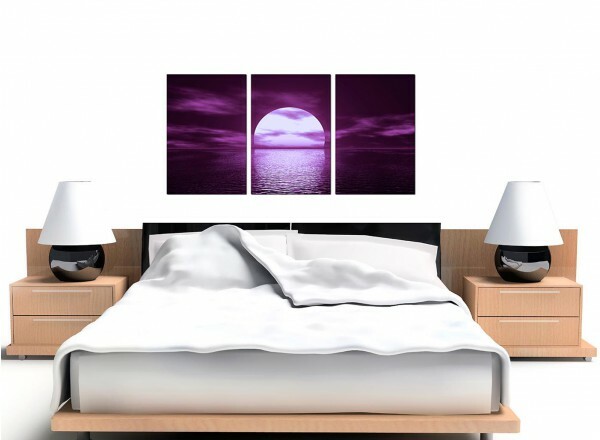 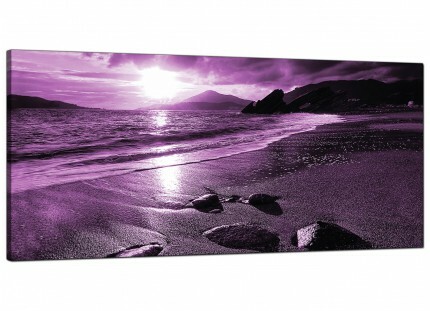 Large canvas wall art of a sunset over a tropical sea in violet. 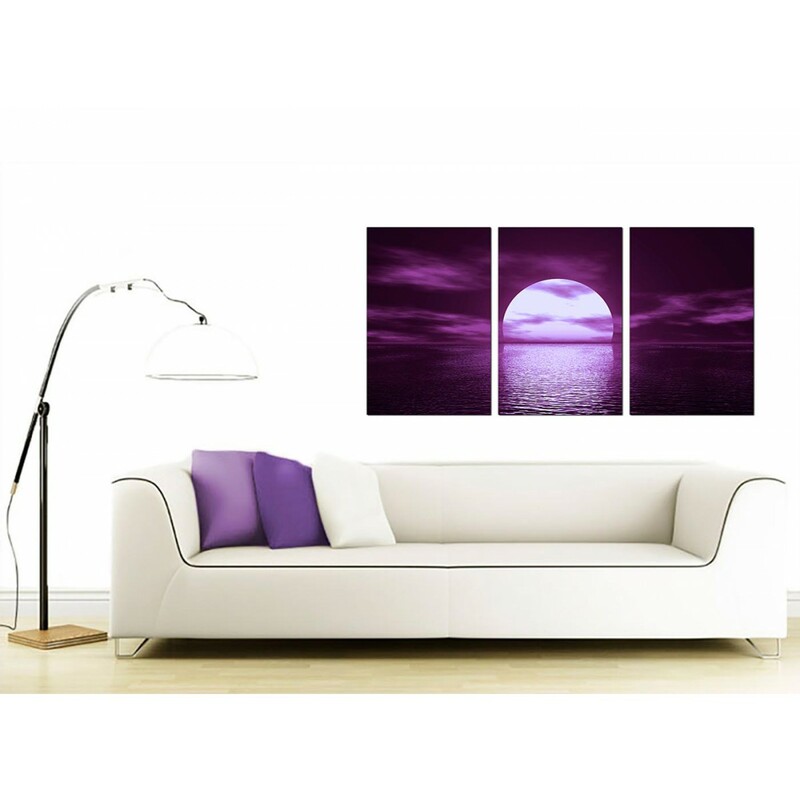 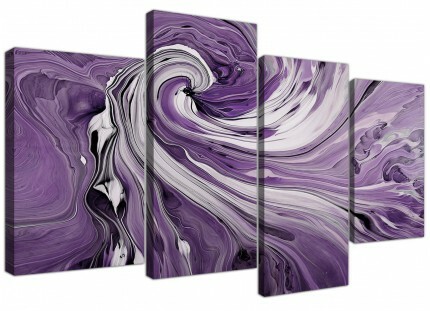 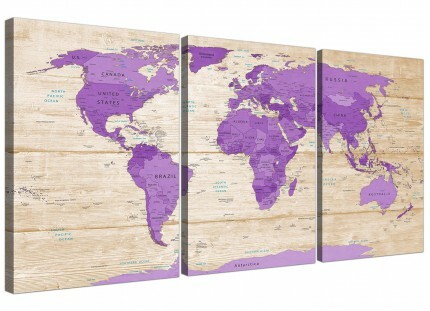 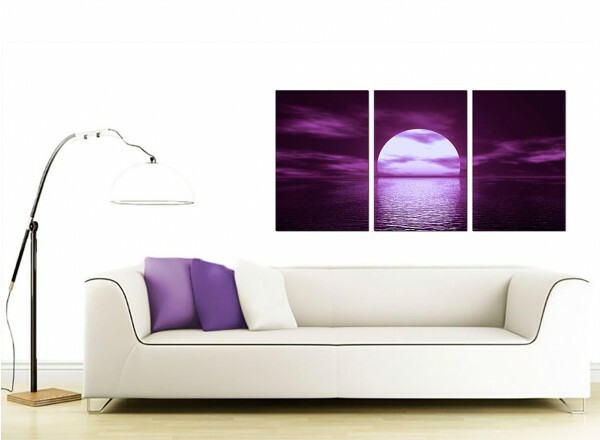 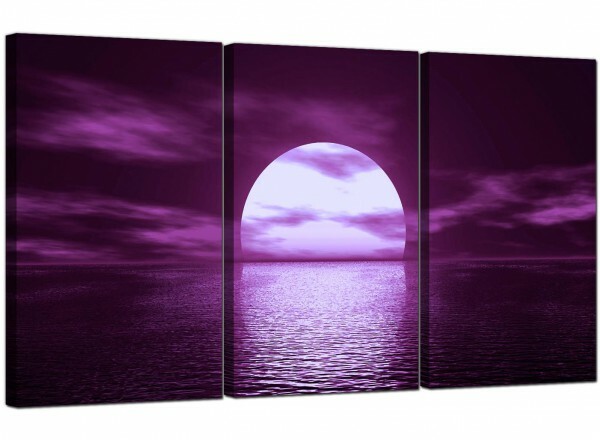 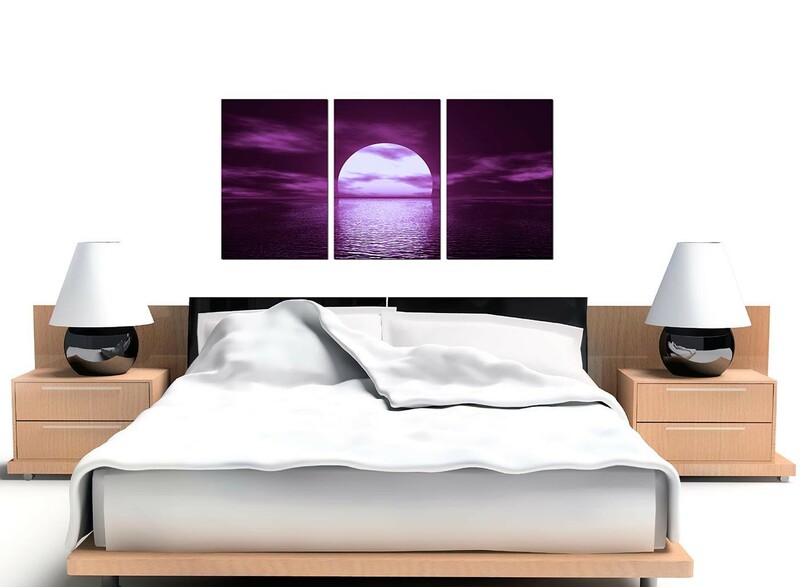 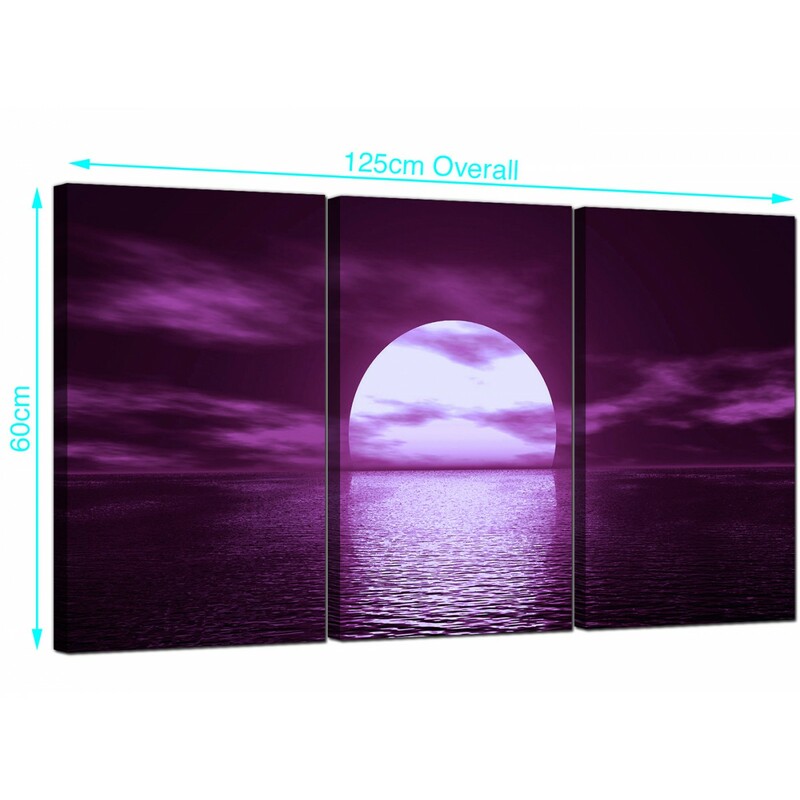 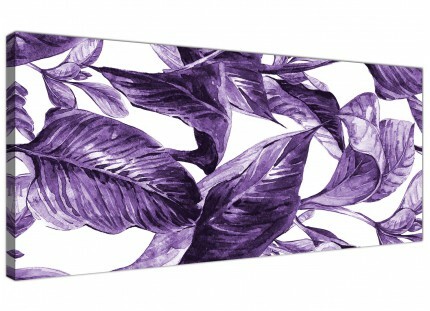 A huge purple stylish 3 part set of canvas pictures. 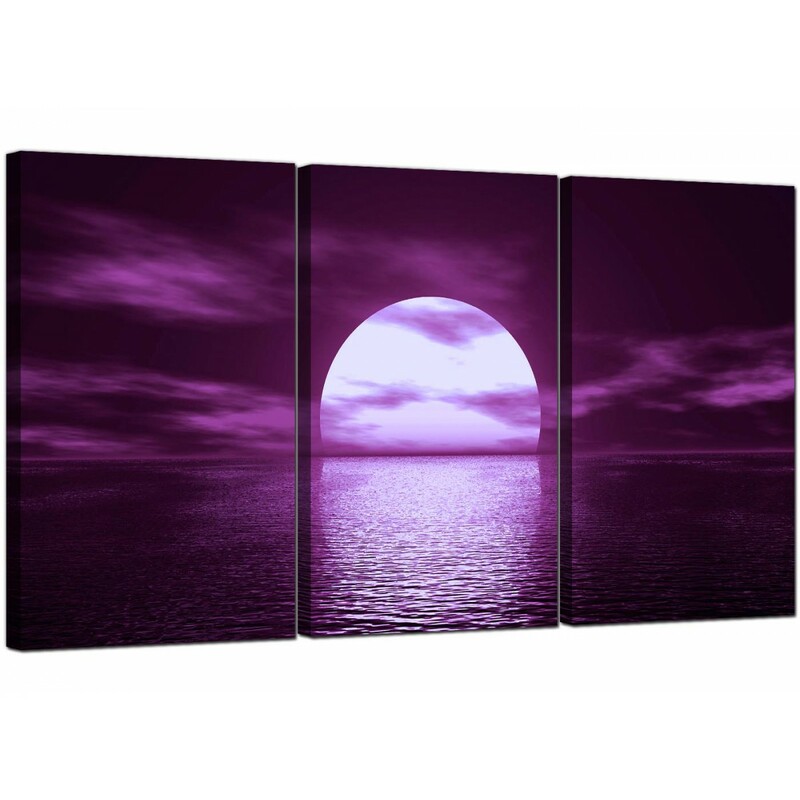 The United Kindom's best loved canvas art gallery. 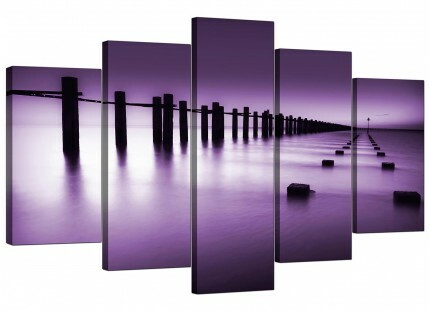 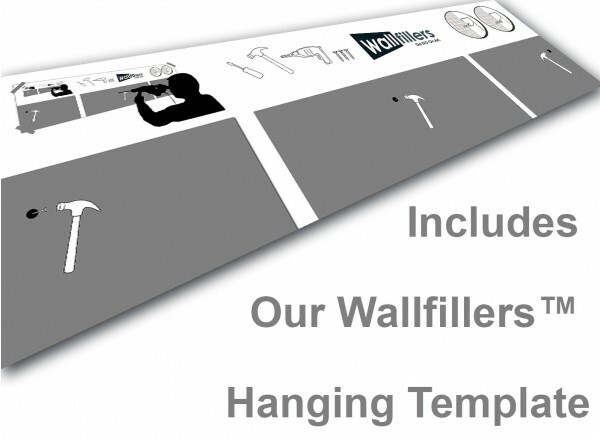 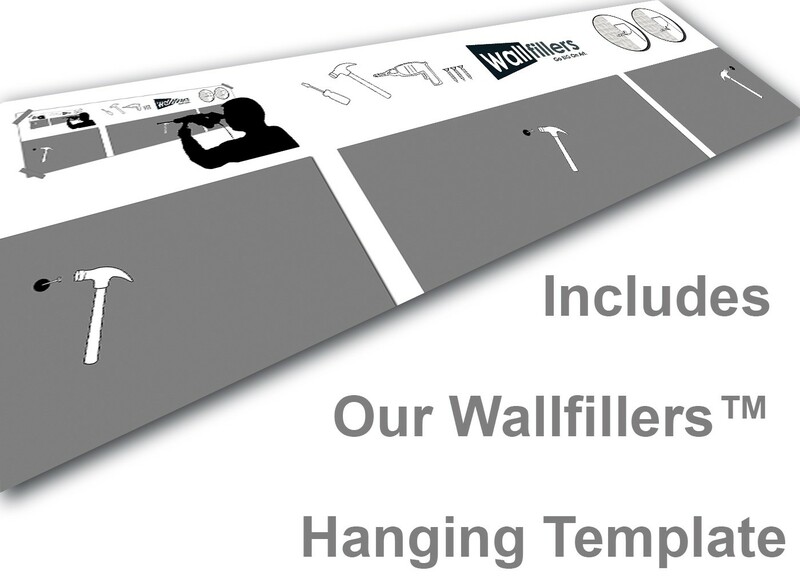 Canvases are reproduced in high quality with with fade proof inks. 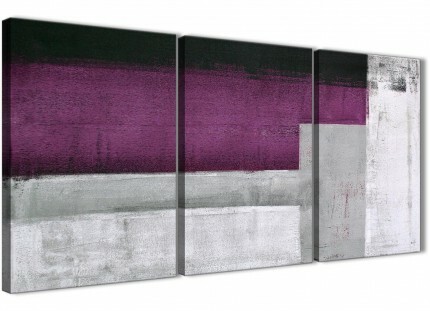 Sutable width for over your sofa. 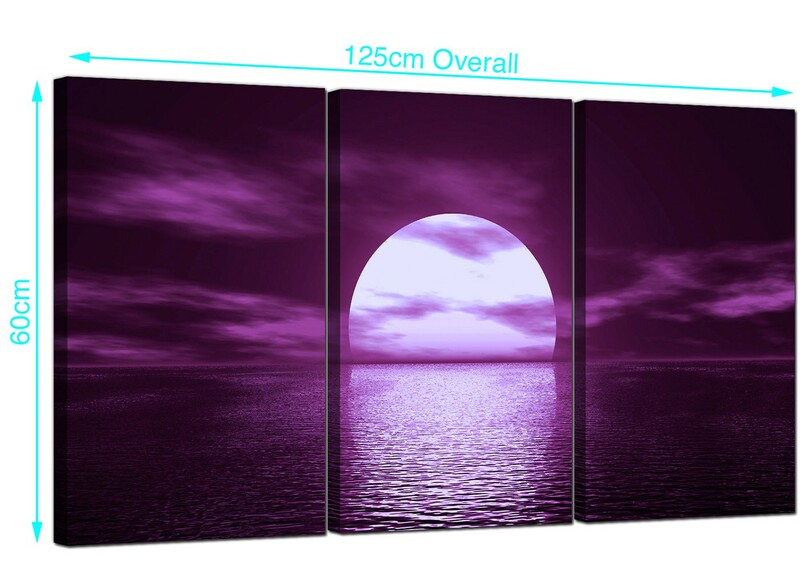 Measurements: 125 x 60cm (49"x24") overall. Each of the three panels are 16in x 24in. 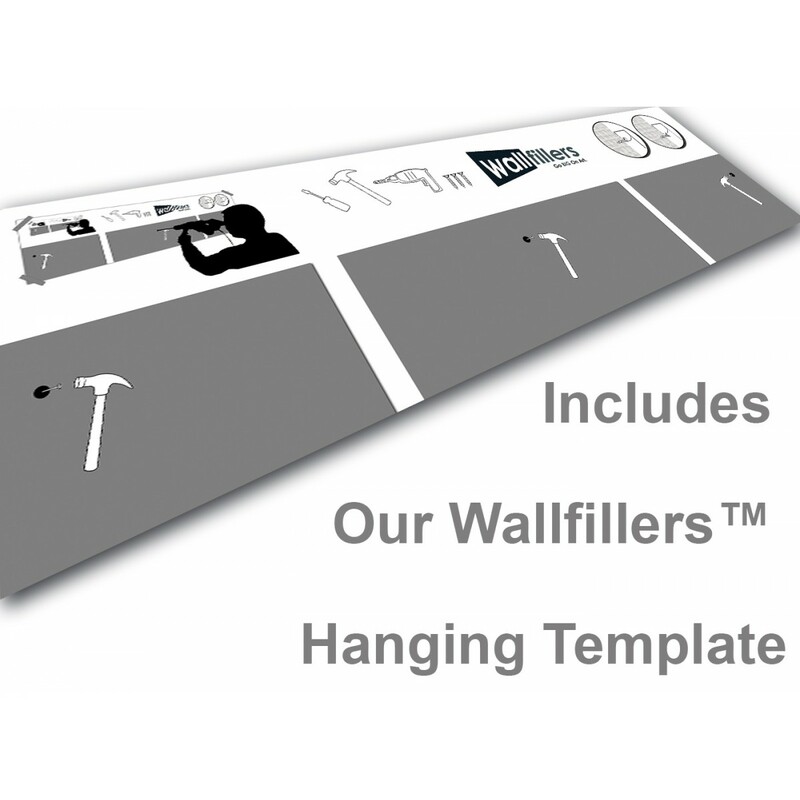 We suggest a space of 2.5cm between parts.